 The Rampage, the Garces student newspaper, made a comeback in 2018. Completely rejuvenated by Garces students, for Garces students, the Rampage is an extra curricular student run newspaper club. Renee Rasmussen, a motivated newspaper enthusiast put together a staff, raised funds and created 4 editions of the Rampage in 2018. Students cover happenings on campus such as sporting events, music and drama productions, ASB events and any number of exciting things that students want to know more about. Each edition is full color 8-12 pages and the Rampage staff ended the year with roughly 20 students on board. Look for exciting editions of the Rampage in the fall.